Don’t let your coffee be lonely: It’s National Doughnut Day. The first Friday in June is wholly designated in homage to the power of doughnuts. You might think the observance was cooked up as a modern marvel, but it wasn’t: Doughnut Day has been around since June 1938. Folks were still tangling with the Great Depression, and doughnut makers brightened their day with a freebie. The day recalls a string of events that began during World War I when a military doctor brought doughnuts to wounded soldiers. One of the beneficiaries of this largesse liked the gesture so much, he proposed raising funds to give a doughnut to every wounded soldier. The Salvation Army got involved, then afterward began stocking its overseas canteens, or “huts,” with freshly fried doughnuts. 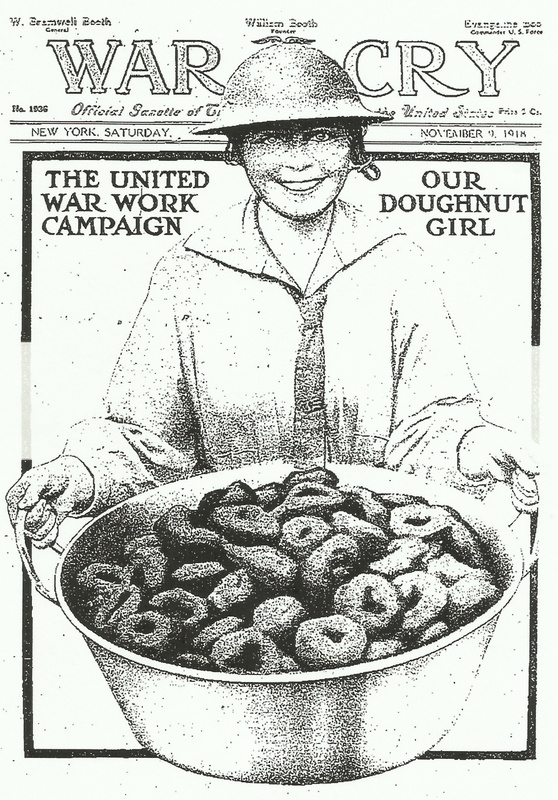 It held the first stateside civilian Doughnut Day as a fund-raiser in Chicago. In 1938, of course, the future still held many military Doughnut Days to come. Today as a civilian, you can collect a free doughnut at Dunkin Donuts, Krispy Kreme, Tim Hortons and numerous other purveyors of fried dough. Mind your manners, though — collect them all, and you’ll begin to resemble a doughnut. Just one is enough as a sweet taste of thoughtfulness and generosity during hard times.